One of our most anticipated films of the year is The Neon Demon, Nicolas Winding Refn’s long-awaited follow-up to Only God Forgives. From the handful of images we’ve seen, the avant garde horror flick definitely appears to be in keeping with Refn’s more recent aesthetic. While we anxiously await word of an official release date, two fantastic posters and a new image of Elle Fanning have debuted online, appropriately maintaining that high-fashion, neon-drenched, foreboding atmosphere. Amazon acquired the rights to The Neon Demon, and though the film hits French theaters on June 8, the streaming service has yet to announce a US release. 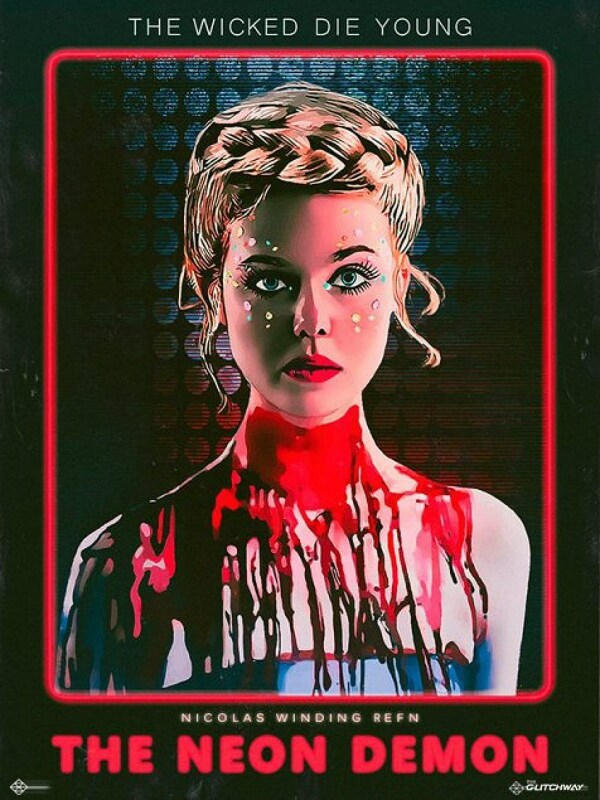 The good news is that Amazon recently announced plans to honor the 90-day window between theatrical and VOD / streaming, which means we’ll be able to see The Neon Demon in theaters — as we should. The Neon Demon also stars Bella Heathcote, Abbey Lee, Keanu Reeves, Christina Hendricks and Desmond Harrington.